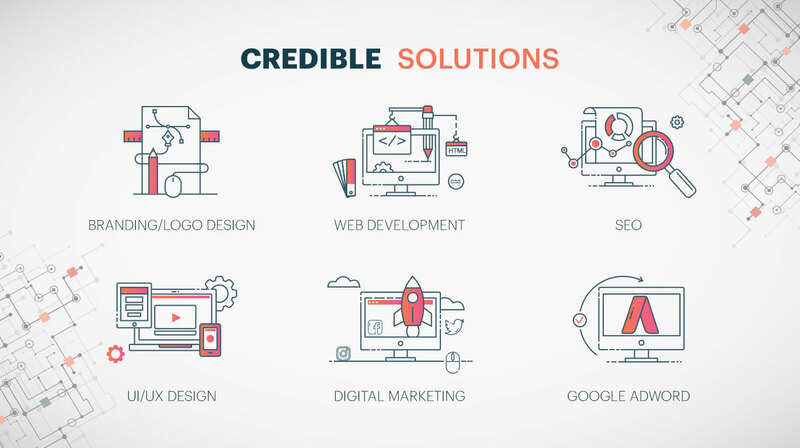 Web Cred creates websites that elevate your brand. We provide combined digital marketing strategies to help you to reach more prospects and customers online. Our methodical, data-driven approach ensures that we engineer the digital solution that’s right for you. 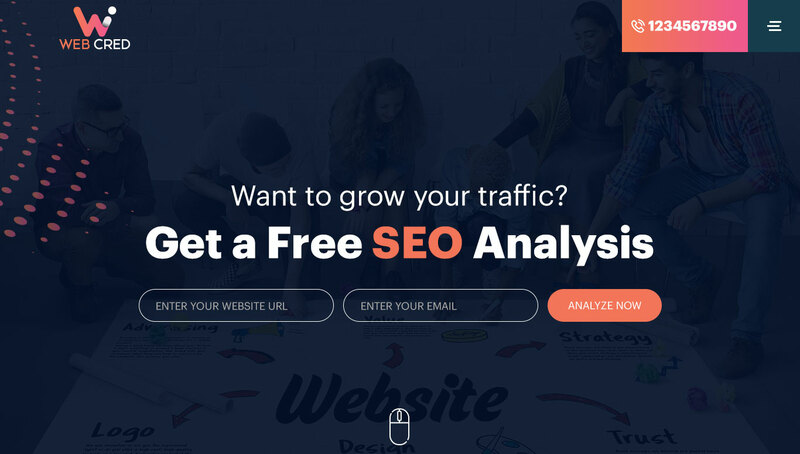 Don't just market to your users. Let us help you create experiences that matter. We never stop searching for the scopes to build a strong online presence for you. 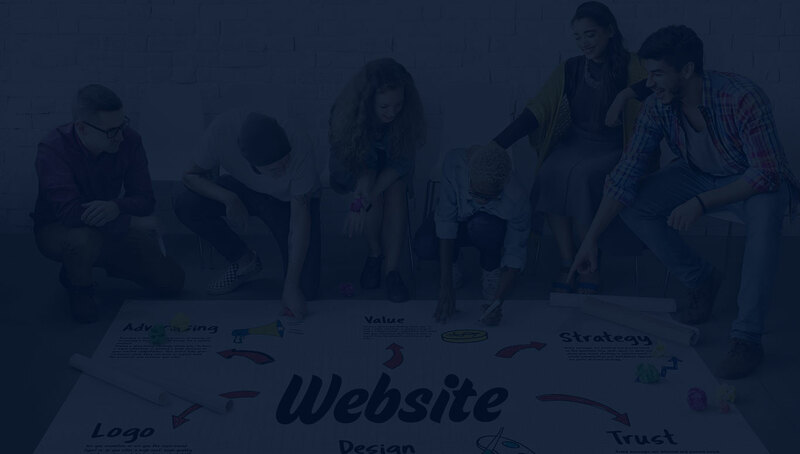 Hence, our development team continually listens, thinks, sketches, clicks, calculates and codes to give you a well-designed website aligned with your business objectives. “The app was simply great that meets our business needs. The users are satisfied – that’s what they say! The CEO was fantastic and their help desk is simply the best!! Good job, Web Cred – keep it up! !